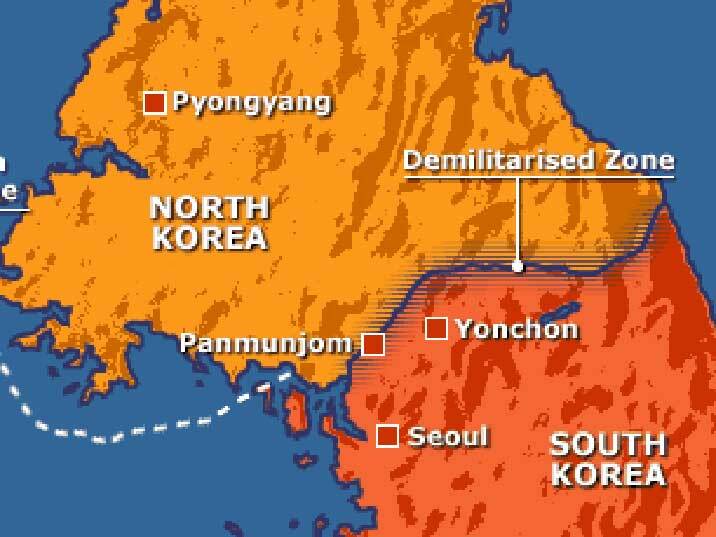 The Christian Conference of Asia (CCA) shares the concerns expressed by the North and South Korean church leaders about the revisions to the “Guidelines for US-Japan Defense Cooperation” which will be a threat to peace and security in East Asia. The CCA General Secretary added that “the churches and the ecumenical movement in Asia will have to closely monitor the evolution of the U.S.-Japan alliance and its geopolitical implications in East Asia while being engaged in Churches’ mission of moving beyond conflicts and working towards peace with justice and reconciliation”. A joint meeting of the leaders of the Korean Christian Federation (KCF) of the Democratic People’s Republic of Korea (North) and the National Council of Churches in Korea (NCCK) in the Republic of Korea (South) held in People’s Republic of China last week, two churches stated their position calling: for urgent action to immediately abolish the revisions to the “Guidelines for US-Japan Defense Cooperation” which threatens peace in Asia; the US Government to abandon its plans for expanding military supremacy and the Japanese Government to abide by its Peace Constitution, and stop the move for increasing militarization. The church leaders also expressed their apprehension that the “US-Japan agreement surely insults those Asians and especially Koreans who suffered under Japanese Occupation” and that “the peaceful reunification of the Korean Peninsula will be jeopardized, and the extremely unstable state of affairs between the South and North (North and South) will persist”.